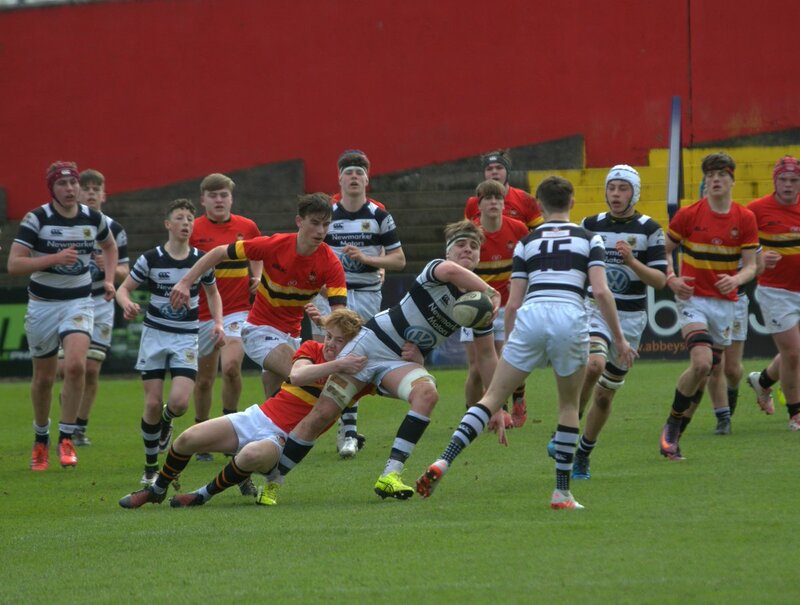 Two Junior Cup final clinching tries from Aaron Leahy earned a spectacular derby victory for CBC this afternoon in Cork. The first half played out to be a scoreless one up until the final moments before the break. CBC’s right winger Mark Buckley broke the deadlock as he darted over. And Christian’s weren’t finished there. As the second half came to life, they began to take control and Aaron Leahy capitalized. The pacey finisher scored two fine tries in the space of five minutes to seemingly put the game to bed. However, Pres showed resilience and put their best foot forward in trying to salvage something from the contest late on. Unfortunately for them, some strong Christian’s defence prevented what would have been a remarkable comeback.